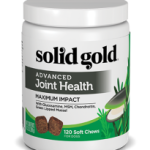 Digestive Enzymes from an all natural plant source. 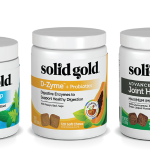 D-Zymes Facilitate the absorption of the nutritional components within the diet. 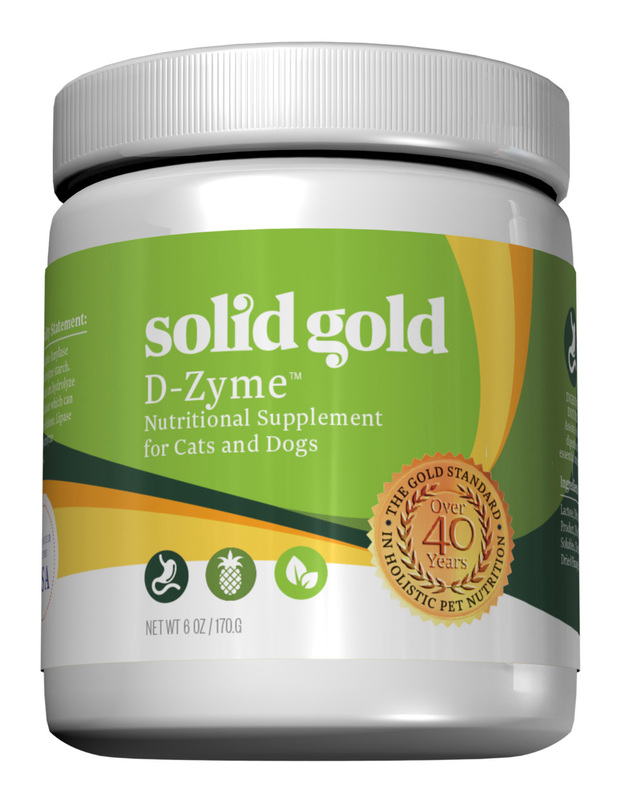 D-Zymes are particularly useful for animals with pancreas problems and digestive problems, such as gas, stool-eating, and vomiting.